Taylor Hunt is a devoted student of Ashtanga yoga with a Level 2 Authorization to teach from KPJAYI. Taylor makes yearly trips to Mysore, India to further his studies under the guidance of his teacher, R. Sharath Jois. Taylor is dedicated to sharing the healing practice with others by teaching daily Mysore classes at Ashtanga Yoga Columbus, and offering workshops around the world. He continues to inspire others through his accessible approach to the practice and story of personal transformation detailed in his book, A Way From Darkness. Taylor is also the director of the Trini Foundation that brings the life-changing practice of Ashtanga Yoga to those struggling with addiction. 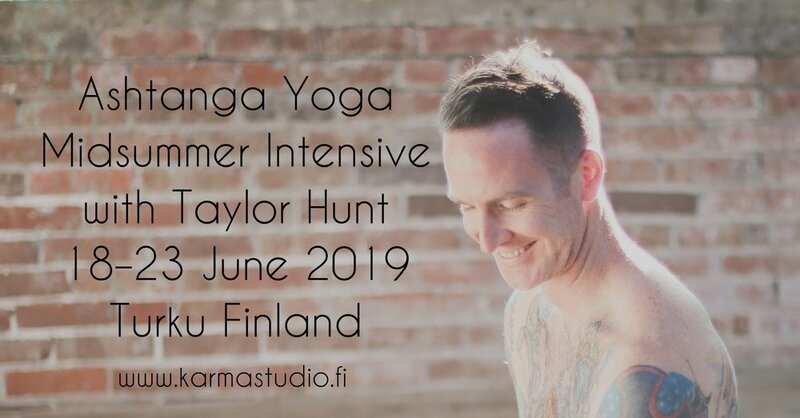 Join Taylor Hunt for this unique 6-day ashtanga intensive to deepen your yoga practice in a small group setting of max. 20 students. 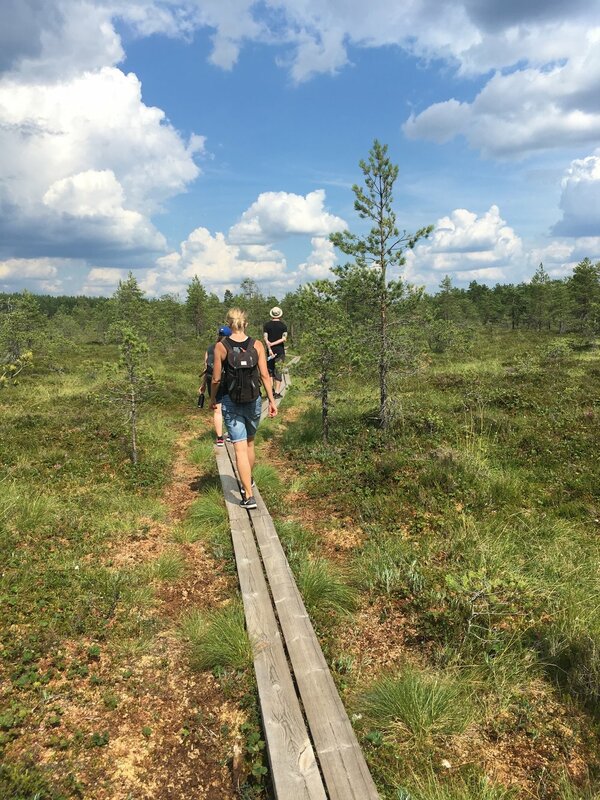 In addition to the daily yoga sessions there will be extra activities such as Finnish sauna, Midsummer bonfire, hiking in the National Park and visits to the city’s many sights. 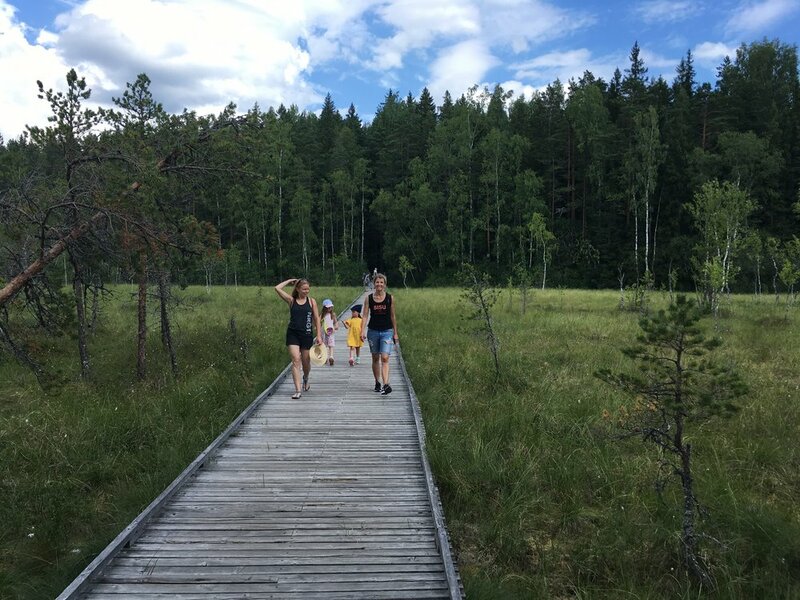 This is a rare opportunity to enjoy yoga and Summer Solstice & Midsummer in a relaxed urban, yet close-to-the-nature, setting. 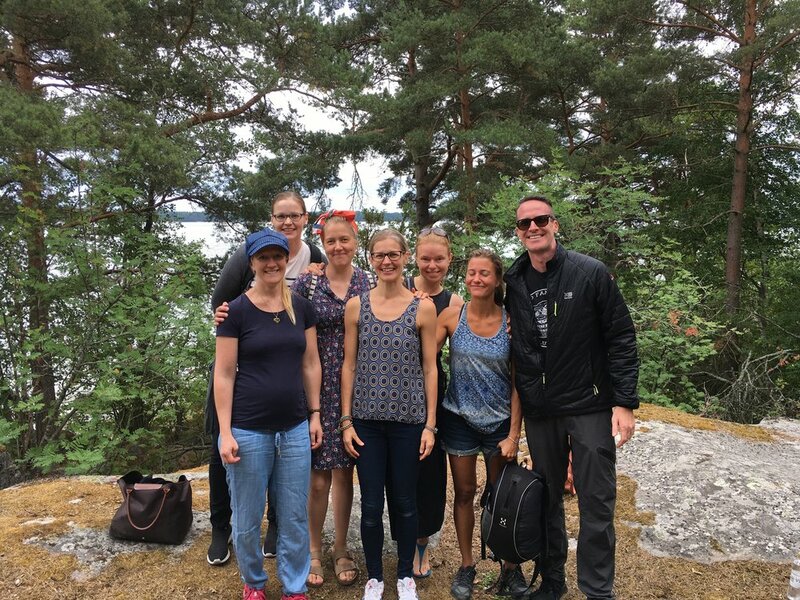 Welcome to Taylor's ashtanga yoga intensive in Turku, Finland! 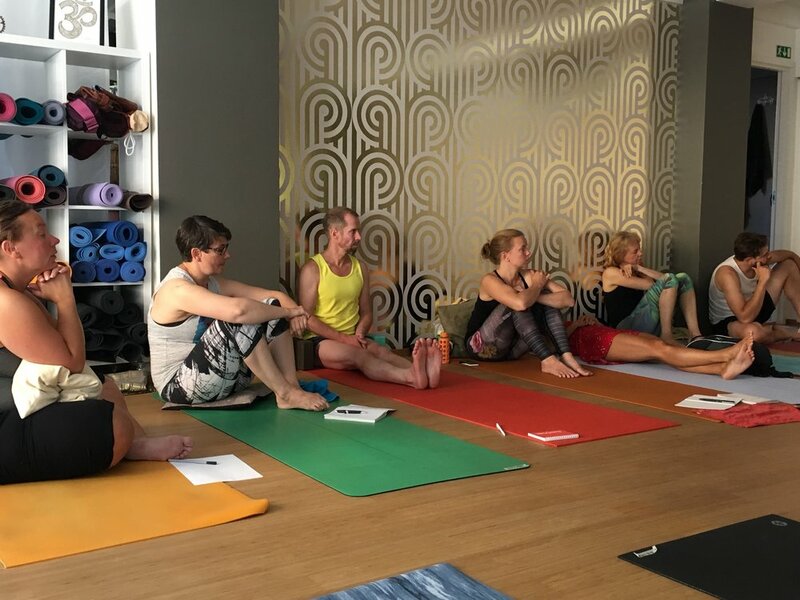 8-10 Mysore Class Join Taylor in this unique opportunity to receive individual attention in a small group setting to deepen your yoga practice. 18-20 WORKSHOP Tristhana Method: Breath, Bandha, & Dristhi Come prepared to explore the basis of the Ashtanga method known as tristhana. Tristhana means the three places of attention: breath with bandha (internal energy locks), asana, and dristhi (gazing point). When practiced simultaneously, the tristhana method becomes a tool to steady the mind transforming the physical practice into a moving meditation. In this workshop, we will explore the internal elements of the practice while taking a deeper look at the fundamental poses of the vinyasa sequence. 18-20 WORKSHOP Transitions: Lifting Up and Jumping Back In the Ashtanga system, the vinyasa is the thread that links each posture like the beads of a mala. While lifting up, jumping back, and jumping through may seem daunting at first, this course lays the groundwork to begin building the core strength and bandha awareness that allows you to float through the transitions. Learn how to begin moving through these transitions with ease to bring grace and fluidity to your practice. You will also spend time looking at the vinyasa count to further cultivate the meditative aspect of the practice. This is a fun and challenging workshop for all levels of practitioners. 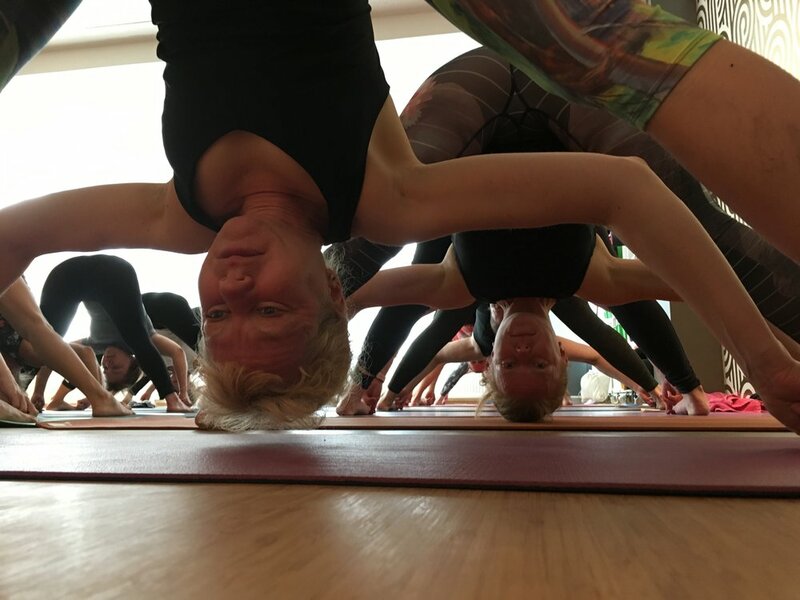 18-20 WORKSHOP Deepening your Backbends Backbends are a wonderful way to strengthen the back and balance the body after the many forward folds of the Primary Series. Learn proper alignment and technique to safely approach back bending. You will explore a rich collection of backbends from the Primary and Second series designed to open the front of the body and realign the spine. This is a fun and challenging workshop for all levels of practitioners. 9-11 Led Primary Series Class & Intro to Pranayama Full led Primary Series class using the traditional Sanskrit count followed by a brief introduction to pranayama. The control of prana or energy is known as pranayama, which helps the practitioner to better understand the breath and aids in the regulation of mind and body. 14-16 WORKSHOP Functional Anatomy In this workshop, we will take a look at the construction of the body as it relates to functional anatomy and basic movements that arise in Ashtanga. This course is designed for anyone wishing to gain a better understanding of the major muscle groups, skeletal structure, and ligaments that are used in our daily practice. We will pay special attention to the areas that often restrict movement and cause the most dysfunction. With increased clarity on how the body works, the practitioner is able to perform the repetitive motions of the practice in a more informed manner in order to avoid injury and sustain long-term practice. 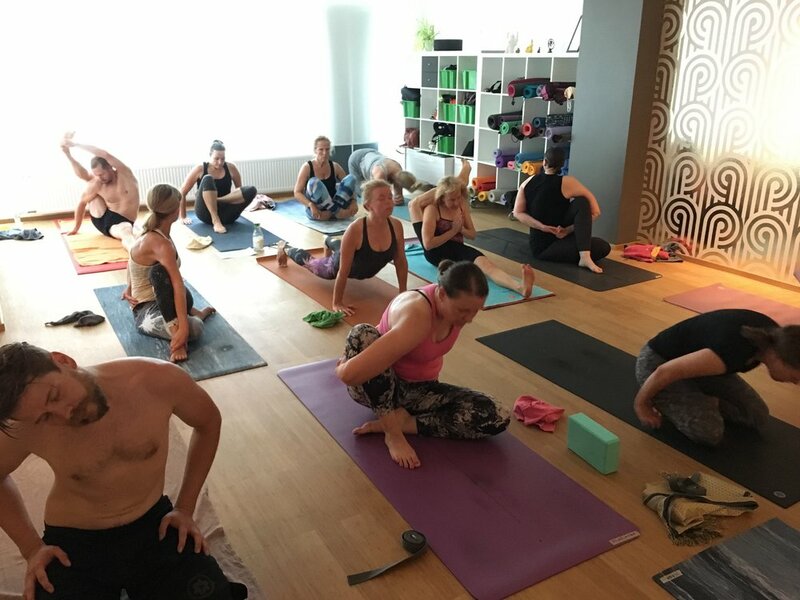 9-11 Mysore Class Join Taylor in this unique opportunity to receive individual attention in a small group setting to deepen your yoga practice. 13-15 Dharma Talk Join Authorized Level II teacher, Taylor Hunt, for a discussing the philosophy behind the Ashtanga Yoga method. Why do we commit to a consistent practice? How do we apply the lessons that are learned on our mat? Join Taylor to dive deeper into the philosophy behind the Ashtanga method. Learn about the therapeutic benefits and how the practice translates into our daily lives. 15-17 WORKSHOP Ekam Inhale, Dve Exhale: Learning the Count The Ashtanga practice has a specific vinyasa count for each movement. The count is intended to keep the practitioner focused on the breath and in the present moment. By extending the length of each inhalation and exhalation to match the vinyasa count, internal heat is produced which purifies and detoxifies the body. This workshop gives the opportunity to learn the proper count in order to better facilitate a meditative practice. This is a fun and interactive workshop for anyone looking to deepen their understanding of the practice. full intensive fill in the registration form below. half intensive fill in the the registration form below. single sessions the registration opens on May 1st at Karma Online. Karma Studio, Eerikinkatu 38, Turku, Finland. 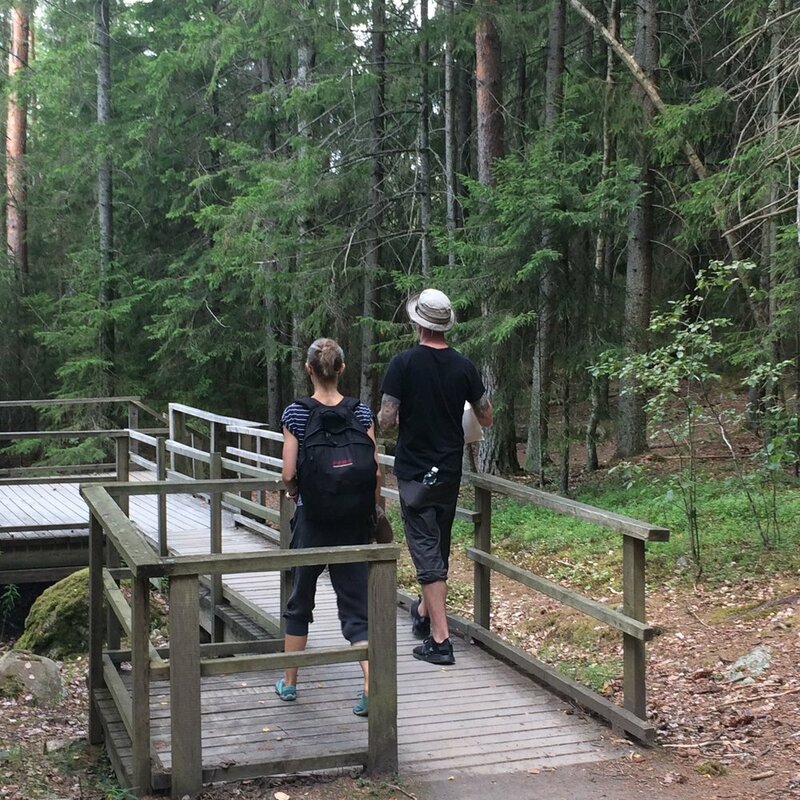 Karma Studio is a small and cozy yoga shala located in the Turku city center. There are many hotels and raw food / vegan / vegetarian restaurants within walking distance. 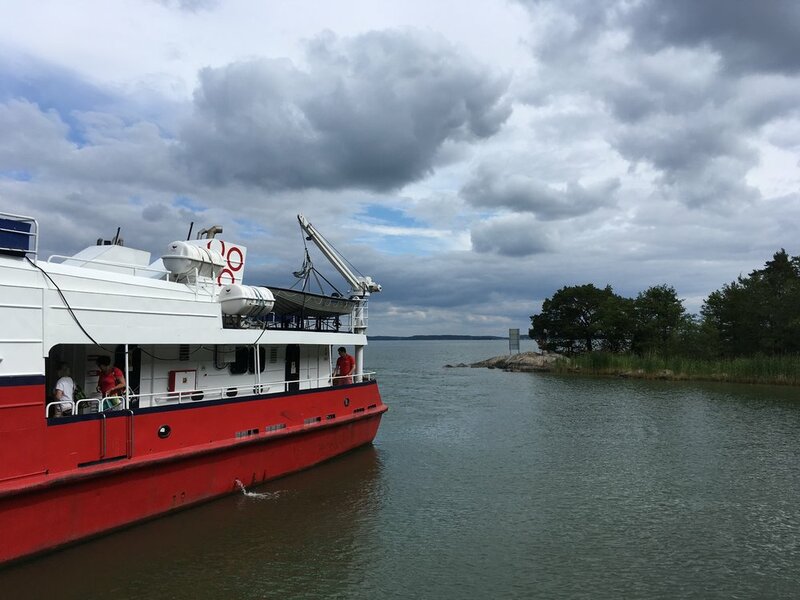 You can reach Turku by train, bus or plane from Helsinki, and by boat or plane from Stockholm, and there a also direct flights from Riga, Tartu, Kaunas, Gdansk and London to Turku. 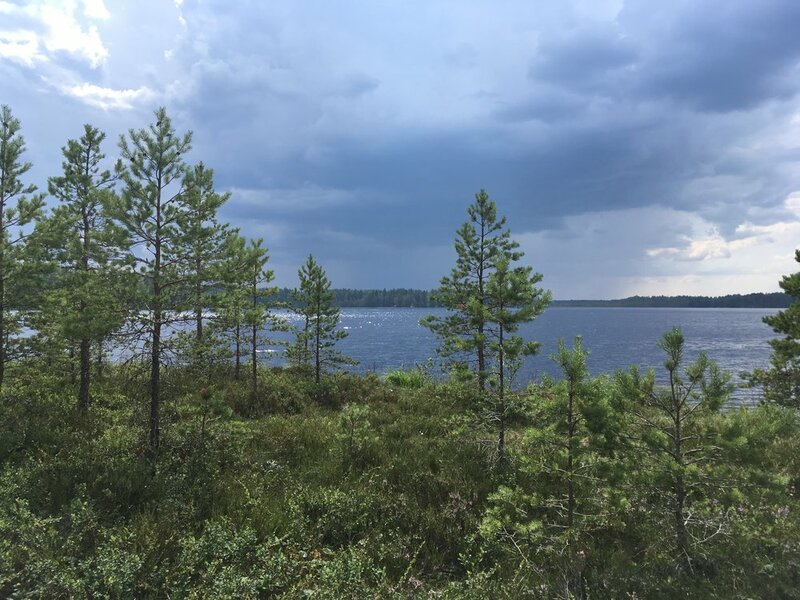 If you need any help with accommodation or travel plans, please contact jatta@karmastudio.fi. 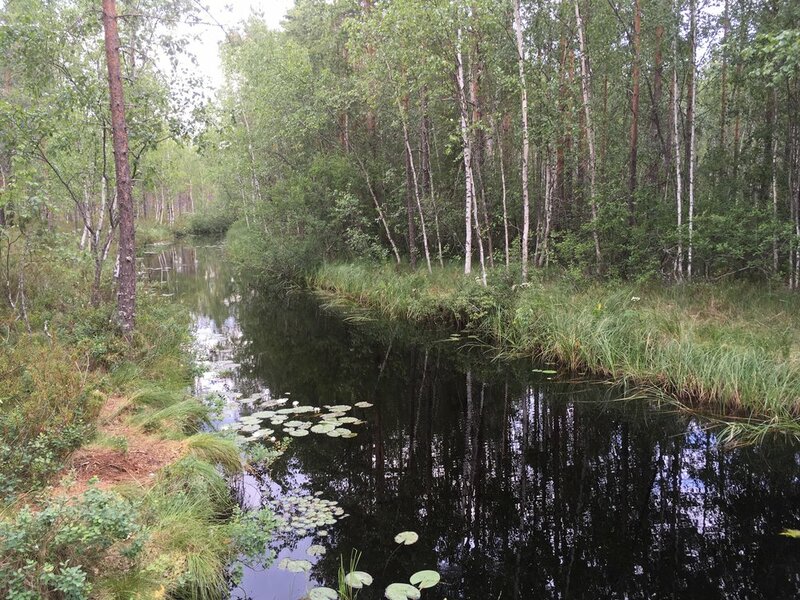 To book full or half intensive, fill in the form below, or email to jatta@karmastudio.fi. Thank you for your registration to Ashtanga Yoga Intensive with Taylor Hunt! You’ll receive an email with payment details once your registration is approved. Please note that your registration is confirmed once you have made the full payment. 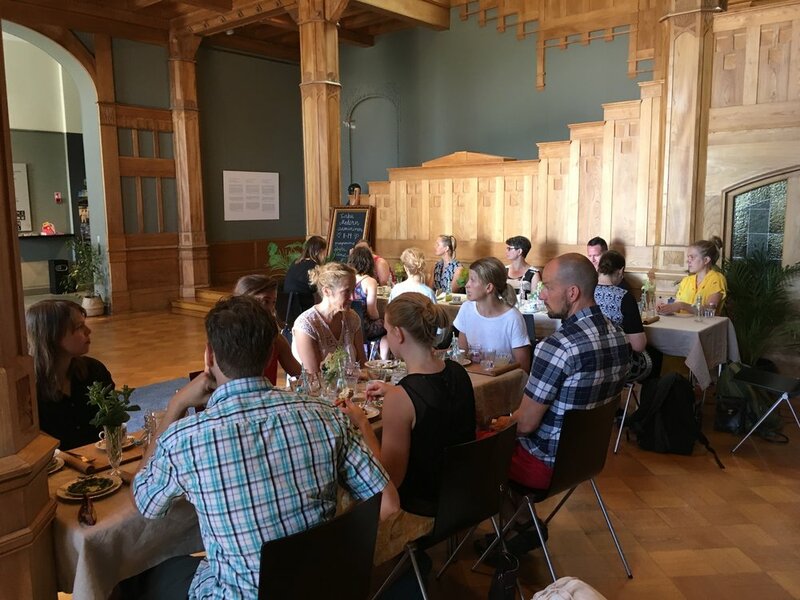 Welcome to Karma Studio in June 2019! This intensive is to be sold out, because there are only 20 places available! Places are filled in the order of payments. Your registration is confirmed once you have made the payment. Travel costs, accommodation, meals and extra activities are not included in the price. Karma Studio is not responsible for any injuries or medical conditions before, during or after the intensive. We recommend everyone to have a travel insurance that covers any medical help needed.